From the parliament.uk website, background on the Westminster hall debate to be held next Tuesday on the BBC-MetO relationship. What I’d like to know, is how does the MetO get a debate with a petition of less than 300 signatures, when other urgent causes with tens of thousands of names on e-petitions are ignored? 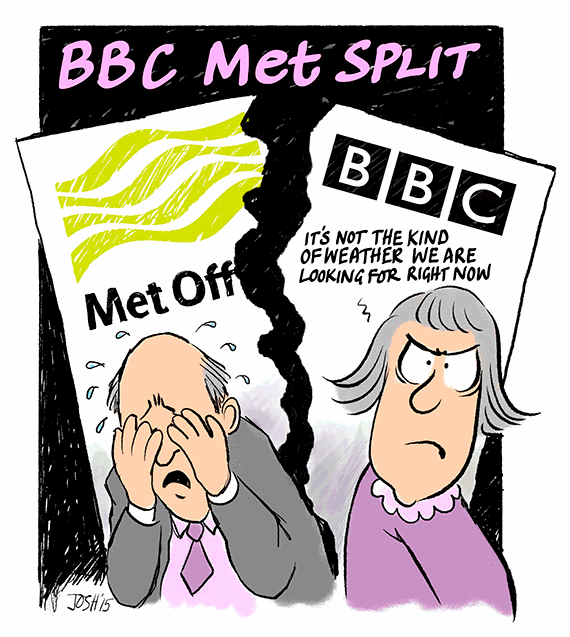 A Westminster Hall debate on the BBC’s relationship with the Met Office has been scheduled for Tuesday 27 October 2015 at 1430hrs. The Member in charge of the debate is Mr Ben Bradshaw. The following information has been compiled in preparation for the debate on the BBC’s relationship with the Met Office. 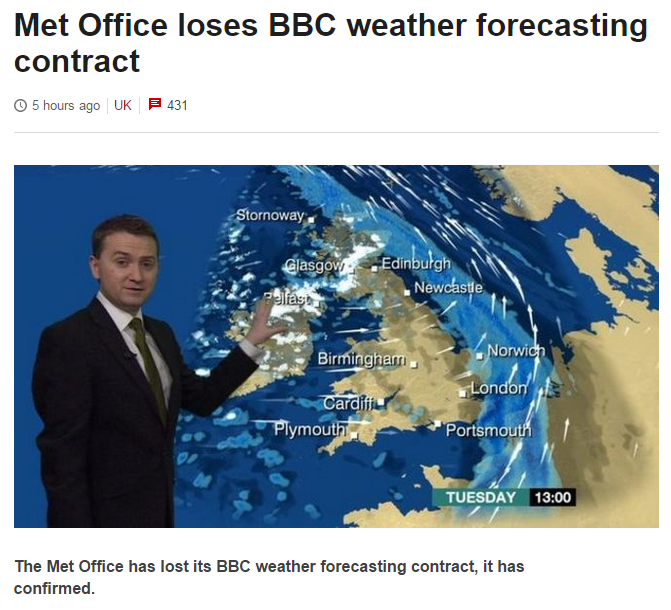 It provides a brief history of the relationship between the BBC and the Met Office and a summary of the recent announcement that the Met Office had lost the contract to provide the BBC with data for its weather forecasts. Also included are links to relevant media articles and a selection of recent Parliamentary Questions on this topic as an attached document. 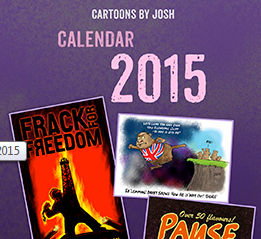 Space Weather is a developing area of work at the Met Office. The all Hazards guidance now provided by Met Office forecasters includes alerts of space weather events. We have also signed a Memorandum of Agreement with the NOAA Space Weather Prediction Center which covers exchange of data, development of space weather services, forecaster training and collaboration on space weather research. One initial focus of Met Office space weather research is the development of a thermosphere / ionosphere data assimilation system.